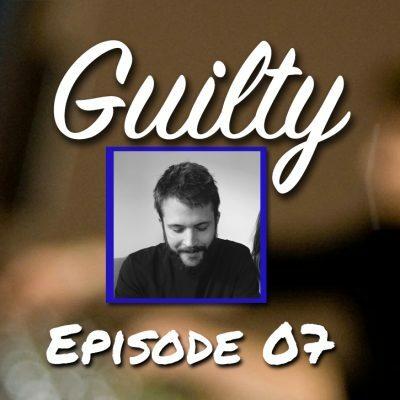 The co-founder of Vinyl Me, Please and all-around nice guy Tyler Barstow is on the show to talk about his guilty listening pleasures. If you haven’t heard of his company, Vinyl Me, Please is a monthly subscription service that will send you a special edition record every month. In April they had a limited new pressing of the Fugees, ‘The Score’. How cool is that!? This month (May) they are doing a limited pressing of Weezer’s ‘Pinkerton’ for subscribers only. Check them out and sign up at, VinylMePlease.com! You can follow Tyler on Twitter here. – Who would be a good host? – My wife has a better musical taste than me.